GeForce 2 users don't get to see high-res ground textures in 1.0 but they sure do in 1.1! The ground looks GREAT. 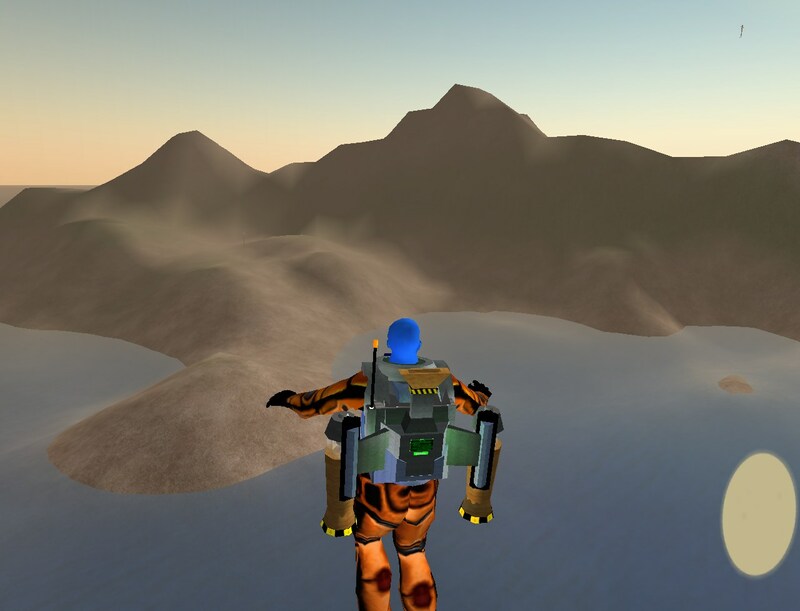 This sim was called "sandbox" and was used by many of the beta testers for experimentation. It crashed a number of times and was finally taken down.